I woke up today, and something was not normal. Half of my pictures were on the floor instead of their usual place on the wall, and there was more. Something else… missing. When I was about to leave for work, it hit me. 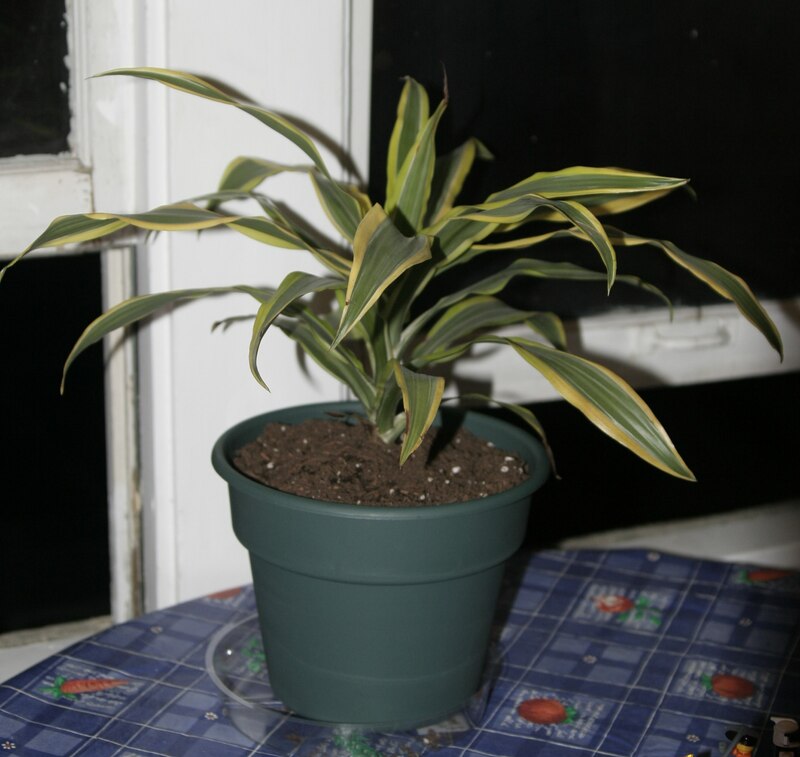 The faithful plant I regularly watered, talked to, and was my constant companion when I was busy getting holes poked in my lung. Was gone. Without a trace. Perhaps it had fallen out the window from the third story? I checked below, but didn’t see it. Frantically running downstairs, I found it, in front of our apartment main door. The pot was broken, but it seemed to be intact. I quickly hauled it up to our apartment, set it on a large plate, gave it some water, and ran off to work. Later that day I quickly purchased a much larger pot for it with some yummy soil. My plant fell out the window during last night’s wind. I found it, broken and battered, in front of the main apartment door. It is currently resting on one of your large red plates in the kitchen. I will figure out where to get a new pot and soil tonight. Champ Plant. After the fall and now residing in its new home. Next postThe Soft Side of Explode Day!